Variety brings word that Lou Diamond Phillips has been cast as serial killer Richard Ramirez in The Night Stalker. The story is framed around a prison interview between Ramirez and a lawyer who, years after Ramirez was first sentenced, is trying save his own client from death row by convincing the unrepentant killer to confess to a murder. Phillips knows how to play menacing, dead-eyed bad guys and looks vaguely like Ramirez, but the most notable thing about this casting is that it brings some night-stalking symmetry to Phillips’ career. 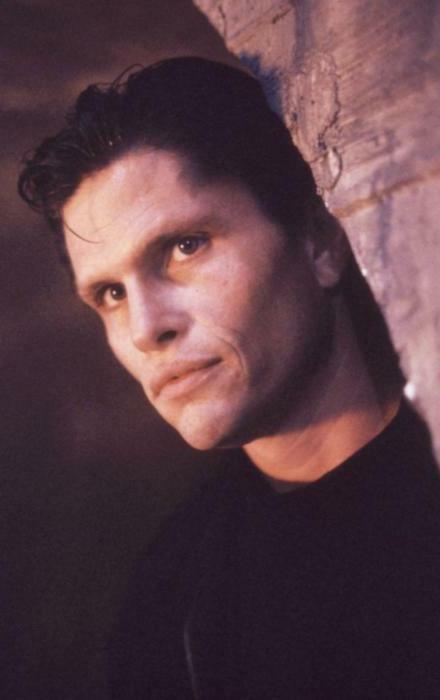 In 1990, he played Russell Logan, a young homicide detective on the trail of “The Pentagram Killer,” a satanic serial murderer stalking the streets of L.A., in The First Power. If that sounds familiar, it’s because Ramirez was the inspiration for The First Power’s Patrick Channing, played by professional creepy guy Jeff Kober. Of course, Channing’s satanically-bestowed gift of resurrection was a fictional embellishment—the real Ramirez died of cancer while awaiting execution on death row.